Northwest Immigrant Rights Project has been working with partners on a national lawsuit which seeks to ensure that all children facing deportation in immigration court have an attorney to defend them. This ongoing case, which was filed in 2014, made national headlines when the Washington Post published an article citing the deposition of longtime immigration court judge Jack H. Weil, the top Department of Justice official in charge of training immigration court judges. During his deposition, Judge Weil made a shocking revelation: he believes children, even children as young as 3-years-old, can represent themselves in immigration court. 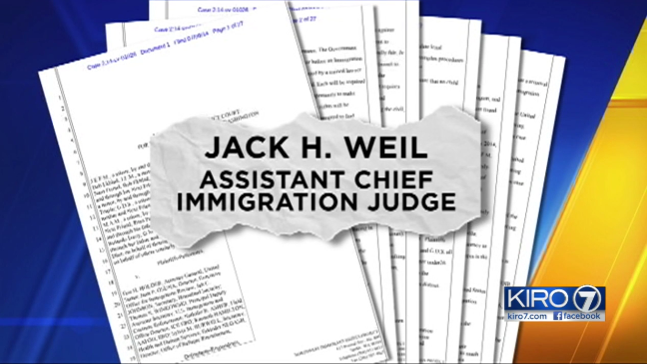 "Jack H. Weil, a longtime immigration judge who is responsible for training other judges, made the assertion in sworn testimony in a deposition filed in federal court in Seattle. 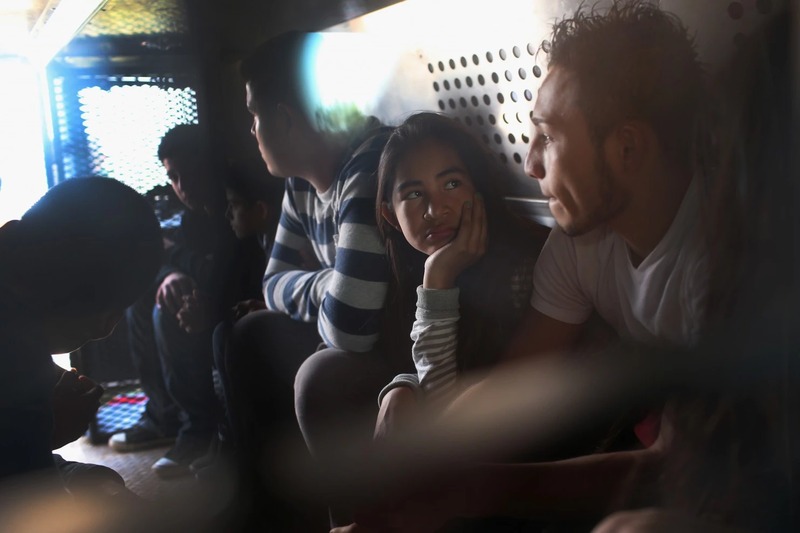 His comments highlighted the plight of thousands of juveniles who are forced to defend themselves each year in immigration court amid a surge of children from Central America who cross the southwestern U.S. border." "'I've taught immigration law to literally 3-year-olds and 4-year-olds," Weil said. 'It takes a lot of time. It takes a lot of patience. They get it. It's not the most efficient, but it can be done.'" With the help of our partners at the American Civil Liberties Union, American Immigration Counsel, Public Counsel, and K&L Gates — we are pursuing our long-term vision of ensuring that all children facing deportation across the U.S. have an attorney to defend them.